Mercedes Formula 1 boss Toto Wolff is cautious over protege Esteban Ocon's prospects of joining Williams in 2019 - but is confident the Frenchman will be in a "good car" the year after. The Frenchman appeared resigned to a year on the sidelines in 2019 despite having impressed at Force India, but could now end up partnering fellow Mercedes protege George Russell at Williams - should the Grove-based outfit find the necessary extra funding. 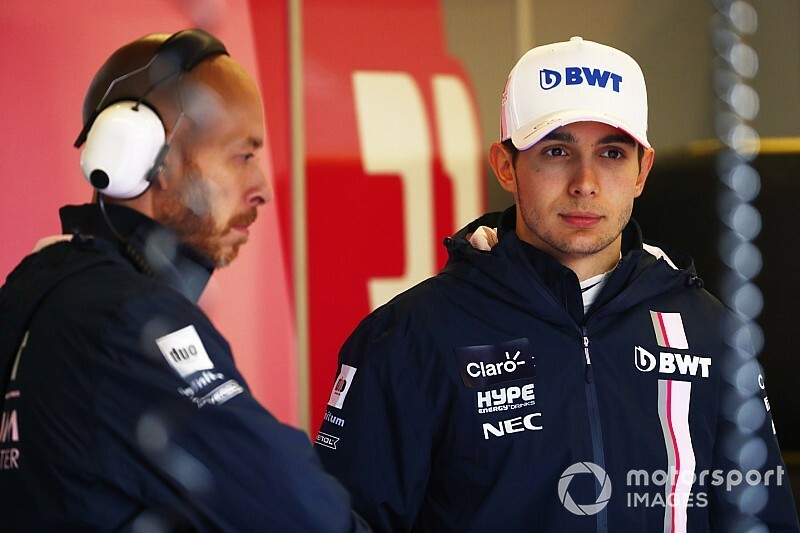 Wolff stressed that whether Ocon ends up at Williams or not is "not our call", and stressed Mercedes was "prepared for plan B" with the Frenchman - which presumably entails a test and reserve role. “You know, they say only fools are optimists, and in July I was really optimistic on having Esteban in a Renault,” said Wolff when asked by Motorsport.com. “So I don’t know, it’s not our call. Williams needs to make up their mind who they think is the best driver for their team, and it’s not only Esteban, there’s Robert [Kubica] in the frame, and then others, and all of them deserve the chance. “So Williams will make their choice. We are prepared for plan B with Esteban. Aside from Ocon, Williams' shortlist for the seat alongside the already-confirmed Russell contains reserve driver Robert Kubica, who has strong support from Poland, as well as incumbent Sergey Sirotkin and other names. 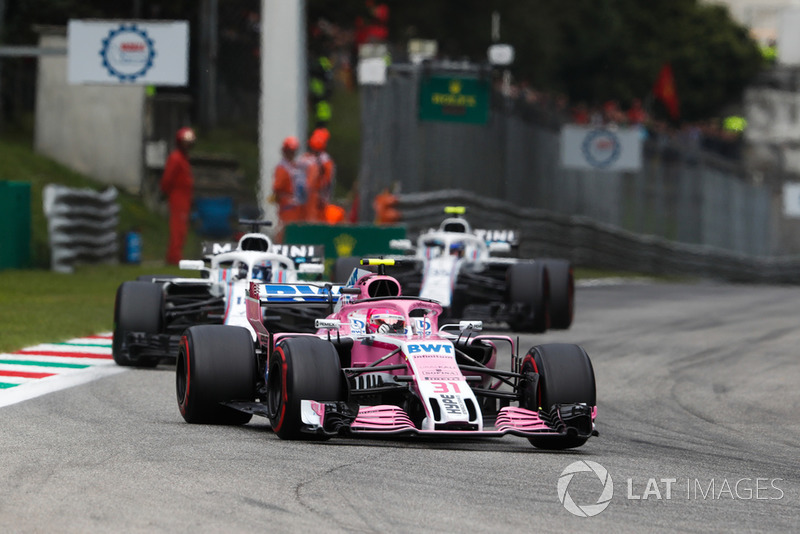 Ocon himself stressed that he sees Williams as an ideal opportunity for 2019, despite its struggles this season. “I’m definitely very keen,” said the Frenchman. “I don’t think it’s a team that’s going down. "Obviously the results they are doing this year are not great, but Williams has been world champion in the past, they’ve been fighting hard with us last year.